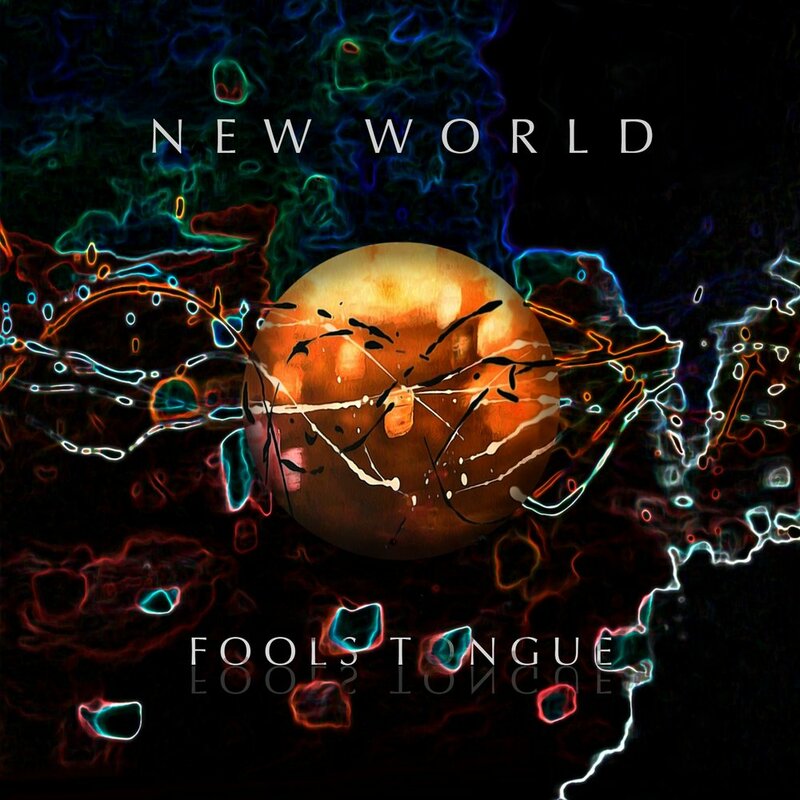 Fools Tongue's debut album, "New World" released in 2013. With influences from artists such as Peter Gabriel, Sting, U2, Daniel Lanois, and Sigur Ros, New World is an epic concept album that crosses musical genres. Follow along as a man is pulled from his familiar home by a woman throwing stones at his window, beckoning him to follow her into a new world. “Sky” is an alternative rock album featuring aggressive guitars, rich melodies, thick vocal harmonies, and intricate percussion parts. Influenced by artists such as Arcade Fire, Imagine Dragons, and Peter Gabriel, it is the band's vision of what it sounds like when you are faced with losing the most important things in your life.